LOL..Jane is just the same ! Into Morrisons..I head for the food...Jane disappears into the plant section ...usually at the end too..while Im at the checkout paying ! Grrr ! Beautiful double, lovely Signal Red. I have just ordered this for next year, thanks for the preview. That very un-tulip like but very, very pretty. 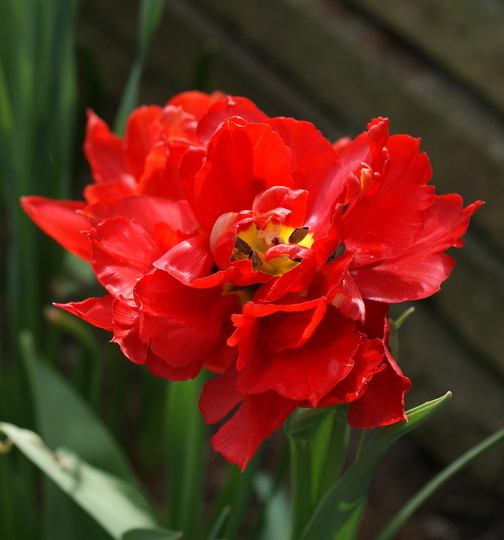 See who else is growing Tulipa acuminata.